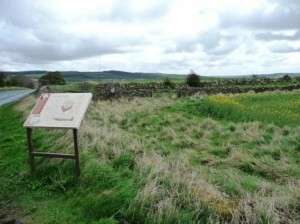 Our school is located in the rural village of Lanchester, near Durham City. Lanchester is 8 miles (13km) north west of the city of Durham and 5 miles (8km) from the former steel making town of Consett. It has a population of slightly more than 5,000 people. There are three churches in the village including All Saints’ Parish Church which stands on the village green. Its building is predominantly Norman and Early English, with the tower dating from circa 1430. 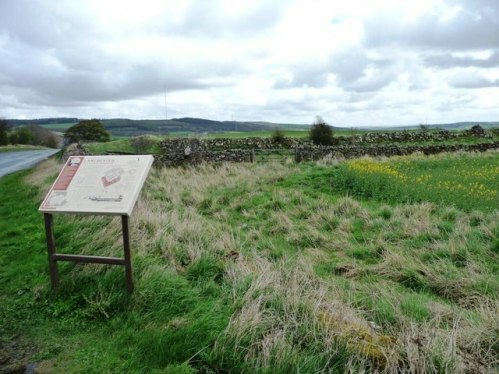 Lanchester is also situated half a mile north east of the Roman fort of Longovicium, which guarded the Roman road, Dere Street, between York and Hadrian’s Wall. The fort dates to AD140 and covers 6 acres (24,000 sq.m). It held around 1,000 foot soldiers and cavalry. The fort’s foundations are very well preserved, but there has only been minor excavation work carried out in 1937. Stones from the fort were used in the construction of All Saints’ Parish Church. There is a Roman altar in the church porch, which was found near the fort in 1893. 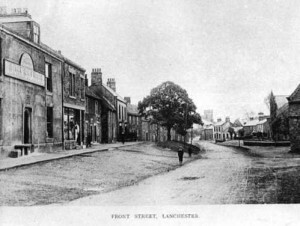 Although there was a small drift mine on the edge of the village which closed in the 1970s, Lanchester’s economy was mainly based on agriculture. It is now a residential village in which a number of housing estates have been developed since the late 1960s. The village centre now has a new Community Centre, library and various small shops, businesses and restaurants. 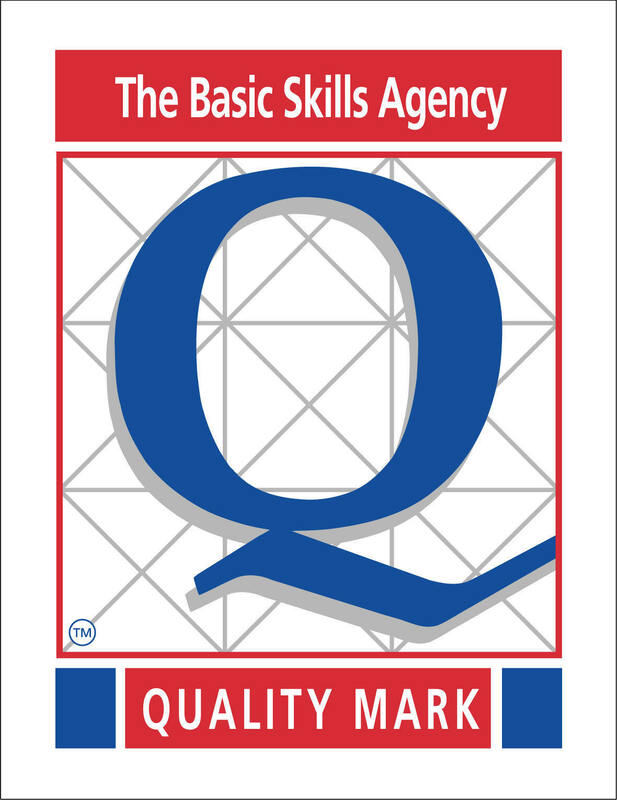 Schools include St Bede’s RC School and Sixth Form College and Lanchester Endowed Parochial (E.P.) Primary School, as well as ourselves, All Saints’ Catholic Primary School.